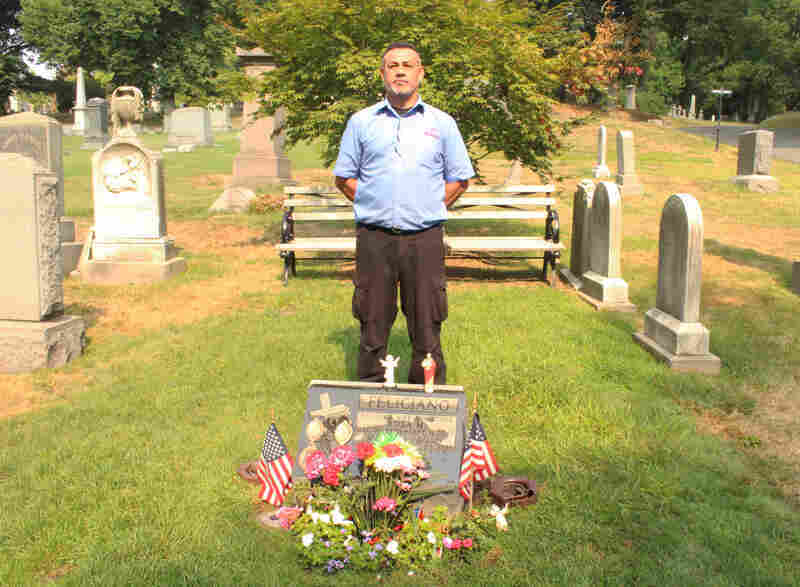 StoryCorps: At A Brooklyn Cemetery, A Place Of Work — And An Enduring Memorial After Isaac Feliciano's wife was killed on Sept. 11, he kept going to work at the cemetery, where he's been for 21 years. These days it's also a return to his own "ground zero": his wife's gravesite. On Sept. 11, 2001, Isaac Feliciano dropped his wife off at the subway so she could get to her job at Marsh & McLennan, in the south tower of the World Trade Center. Then, he headed to work himself — at the Green-Wood Cemetery in Brooklyn, where he's worked for the past 21 years. When the plane struck the tower, even as far away as he was, Feliciano was still able to see the damage firsthand. 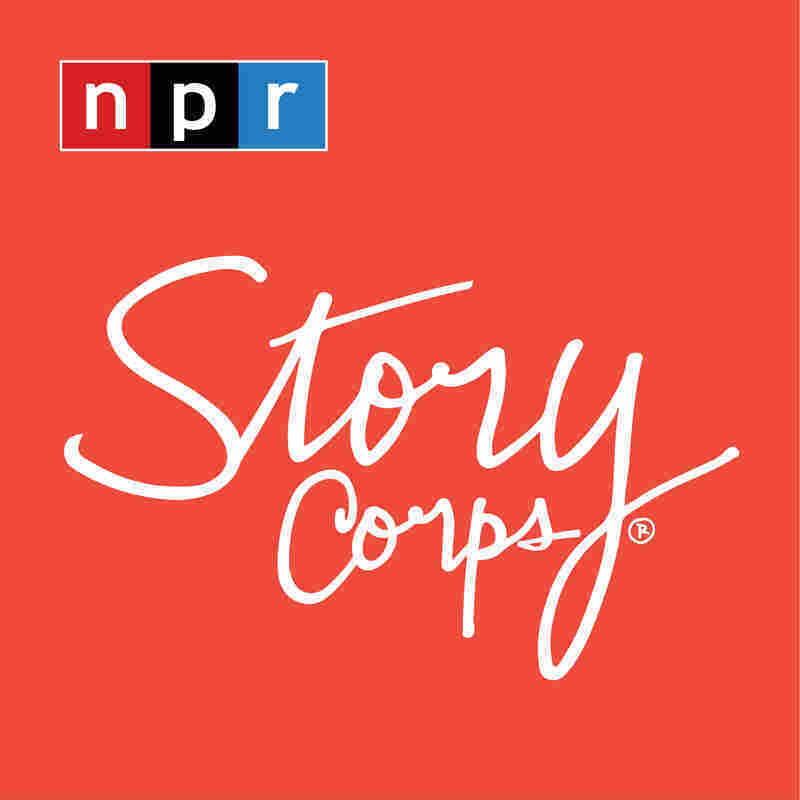 "They say it's the highest point of Brooklyn, so you could see the fire, the flames and all the smoke," Feliciano recalls, on a visit with StoryCorps. "I said, 'Oh, my God my wife is there.' She worked on the 96th floor, but I was just hoping for the best." His wife died 14 years ago Friday, at the age of 30. 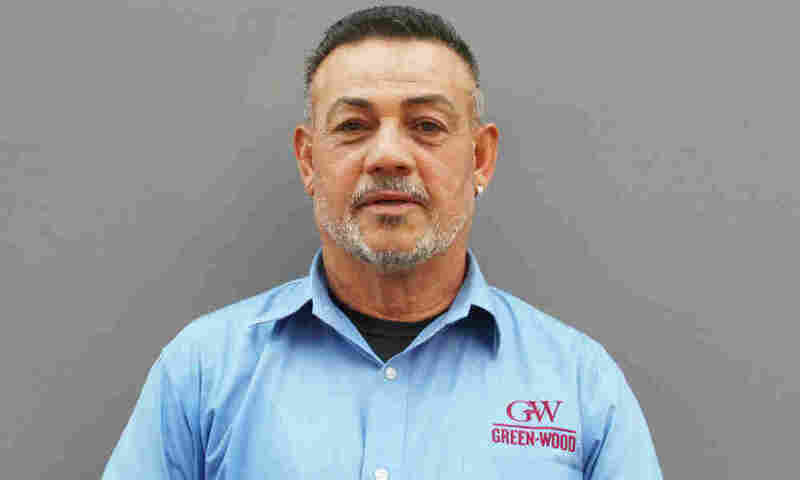 At the time, though, Feliciano's daughter was just 2 years old; he says the tragedy didn't truly sink in for him until he heard her screaming and crying, calling for her mother. "That's when it hit me," he says. "We talked about everything and she always made me see the better side of things, always. That was one of the things that I cherished about her the most." Now, his wife is buried in the same cemetery where he works. And he finds he often heads to her gravesite to talk to her about his girls, to feel close to her again after so many years. "Sometimes I realize I'm driving by where she's buried at, but I'm supposed to be somewhere else," Feliciano says. "Like, 'What the hell am I doing down here? I'm supposed to be on the other side of the cemetery.' "
Feliciano stands at the gravesite of his wife, Rosa. "She's buried here," he says. "So Green-Wood Cemetery is ground zero for me." He adds: "When I get like that, then I say, 'You know what? I need to go see her.' So, the next day, when I come in, I go straight there and I stop." It's been 14 years since that dreadful day, but he says New York remains forever changed for him. "When I cross the bridge every morning, I see the city and it just doesn't look the same anymore. I just see that new tower there, but I can't see myself going there for no reason at all." Whatever the name given to the site of the Sept. 11 attacks, there is just one name that matters to him — and just one site he wants to keep visiting. "Her name is Rosa Maria Feliciano," he says. "She's buried here, so Green-Wood Cemetery is ground zero for me."